So, I’m a little late with this post. Whoops! I’ll be short and sweet with this one, since you’ll see another one of these posts in a few days! 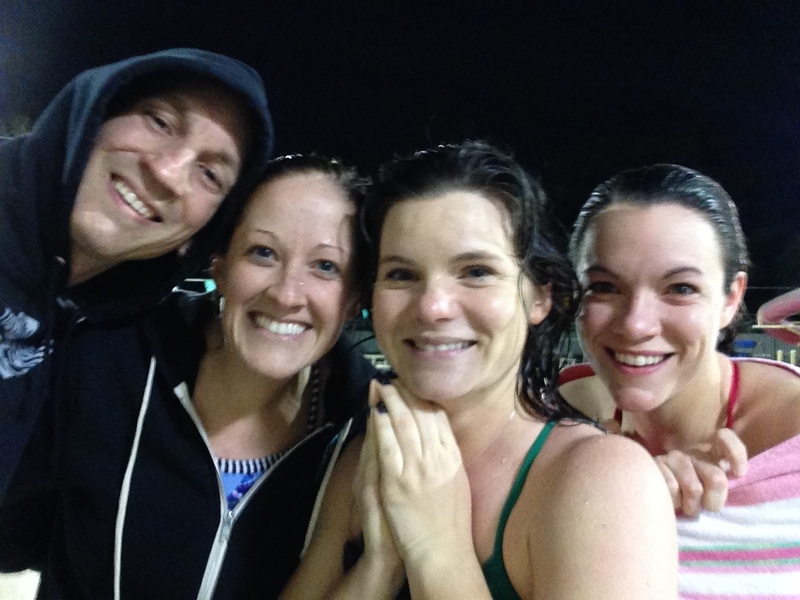 6 weeks til Gator Half! I decided it was best to stay off my ankle so I went for a swim. I was in Madison, so I went to the SERF and did a main set of 22 x 100 pull. BORING! 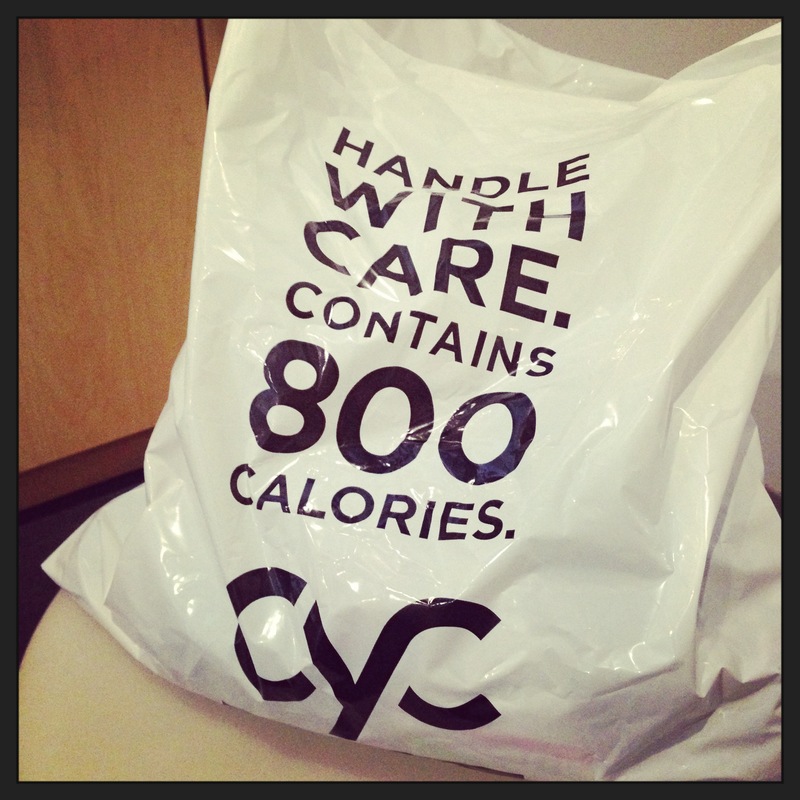 Went to Cyc Madison (I still owe you guys a post on this gym!) and did a lot of arm stuff. I know, weird. 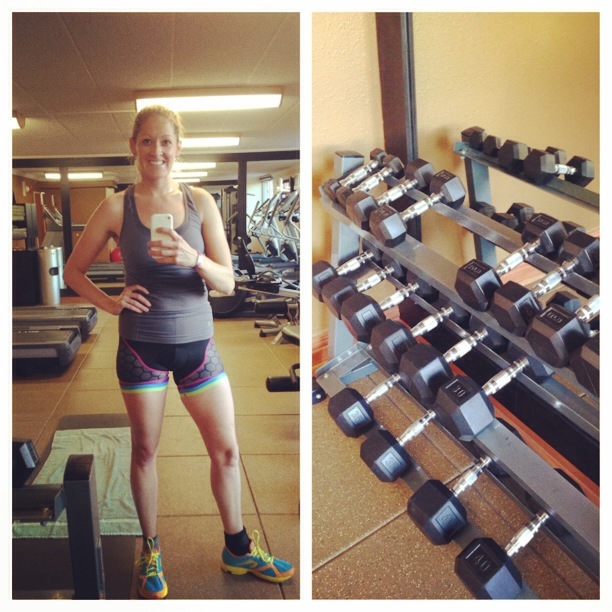 Arm workout at a spin class? Yup, and my arms felt it the next day! I got a book called Ultimate Booty Workout and worked my way through the exercises in the first phase. I’m not doing it to get a J-Lo rear, but more for injury prevention. Based on things I’ve read and conversations I’ve had with PTs, the booty muscles are super important and lots of ankle, calf and foot injuries stem from weak glutes. Must get my bum in shape! We took it out pretty fast, but nothing too ridiculous. However, at the turnaround Felipe had a major bonk. It’s nice to know that he’s human too and can bonk like the rest of us. Sorry Felipe. We made it back to the only gas station along the ride and rested and refueled there for about 20 minutes or so. Then, we took turns leading the line back to the car. Despite our slow patch between the turnaround and the gas station and not having our fearless leader at full strength for the ride back to the car, we still had a decent ride overall, averaging 32km/hour. Bill and I went down to Naples to visit my parents who are vacationing there. We went to a yoga class and it felt good to stretch out after our long drive. I was going to go for a short run after, but I ran out of time before we went to a very unique event. 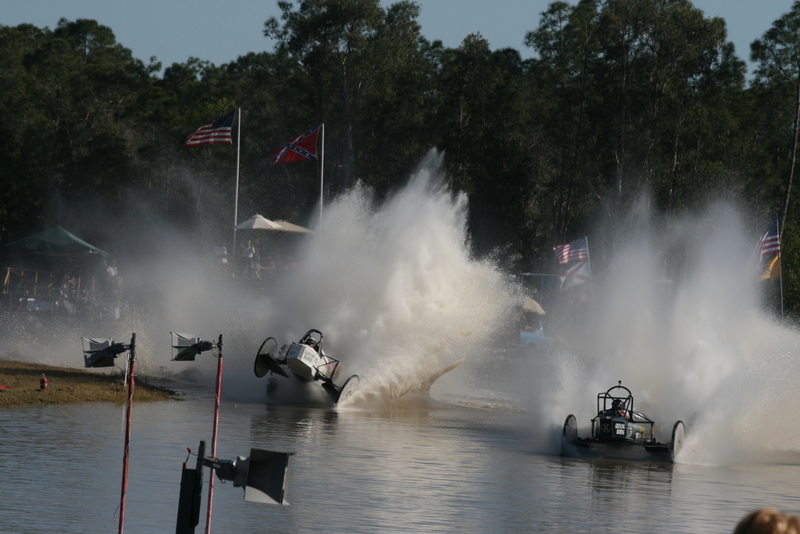 Apparently “swamp buggy racing” is a thing in Florida. Who knew! Stay tuned for a full recap soon! Cheers to another week of training! I was just thinking I need to do some booty workouts – good idea. Do it! Injury prevention plus hot booty? OK!